The first talks in a year between the two waring sides in the Syria conflict begin today (Jan 23) in the Kazakh capital of Astana. 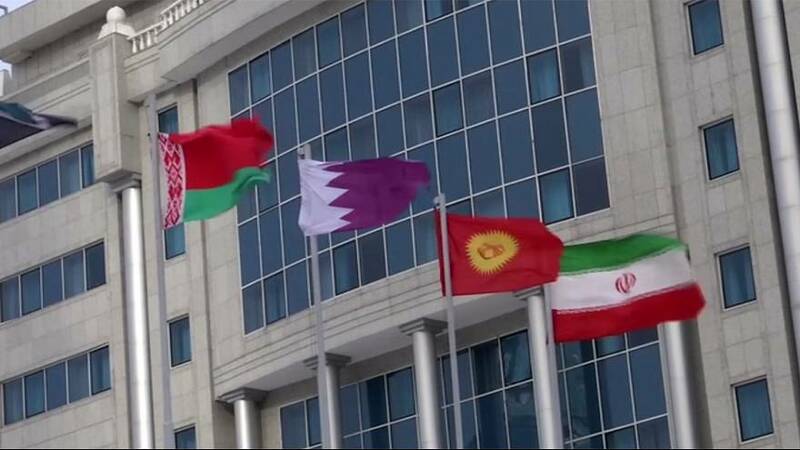 Russia, Turkey and Iran are sponsoring the two day meeting. Russia faces a new set of challenges as it attempts to move from participant in the conflict to peace broker. It’s unclear if representatives of the Syrian government and rebels will hold face to face talks. Russia and Turkey appear to have set aside their differences over the political fate of President Bashar al-Assad to try to forge a wider Syria deal. Moscow backs Assad, while Ankara has diluted its demands for the Syrian leader to urgently step down as part of what some sources say is a backroom deal aimed at dividing Syria into informal zones of regional power influence. Meanwhile in the Syrian city of Aleppo which last year was recaptured by Assad’s forces, hopes are high that progress can be made. “I hope that the conference in Kazakhstan will lead to a reconciliation. I hope that they all agree to stand with us and that God stands by our side too. God willing things will be well,” said one woman in Aleppo. The talks will be closely followed in Syria and by the millions of Syrian refugees scattered across the globe. UN Syria envoy, Staffan de Mistura, is also participating in the talks, which are to be followed by more political negotiations in February in Geneva.